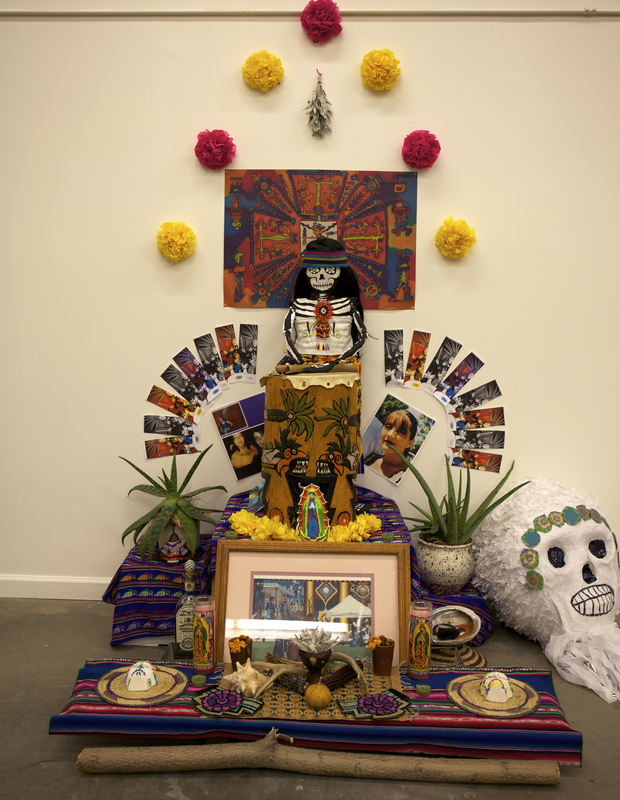 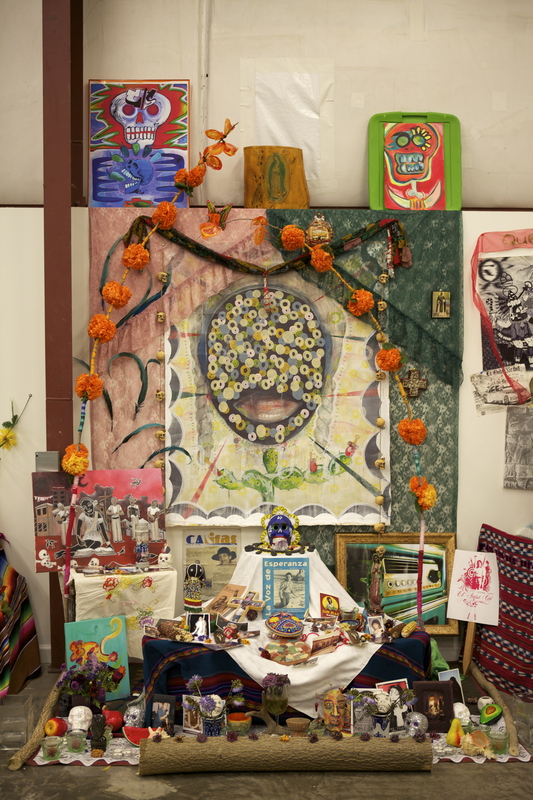 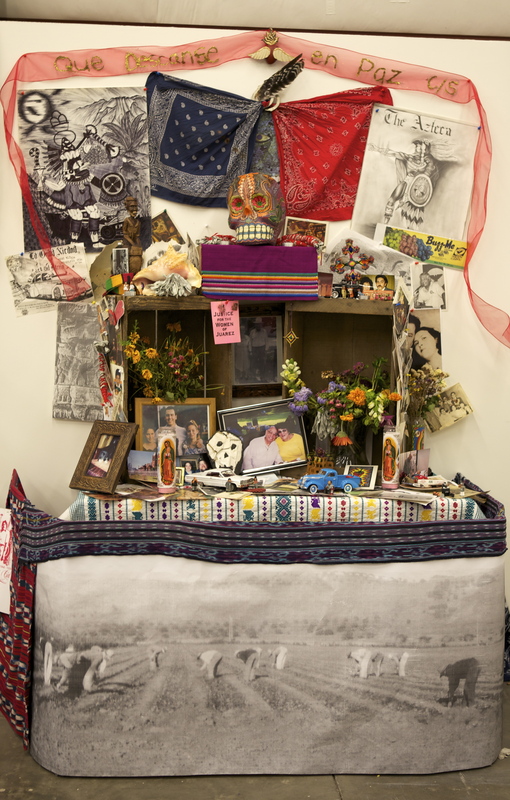 On November 2nd, 2011 TANA celebrated Dia de los Muertos which was organized by a collective of local community members and artists. 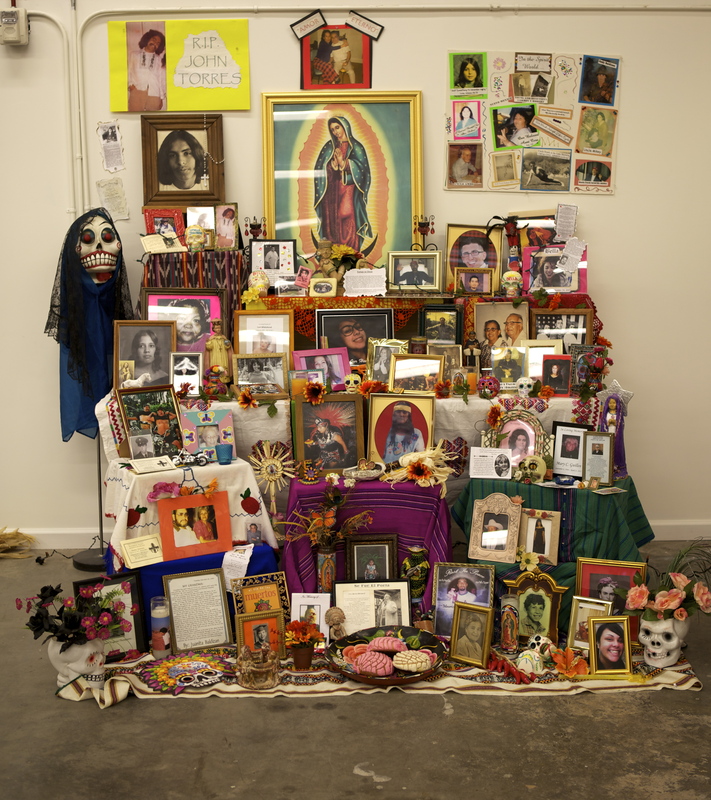 Over 150 people attended the November 2nd celebration. 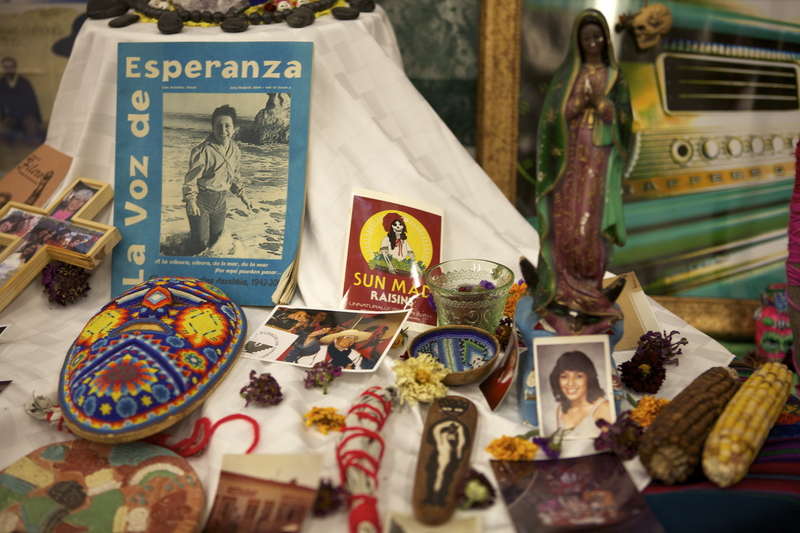 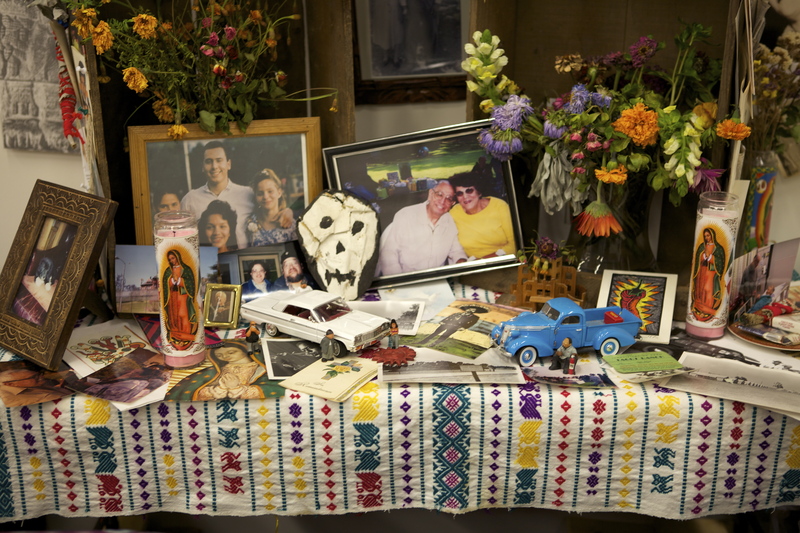 Below you will find photos from selected altars that were on view at TANA.